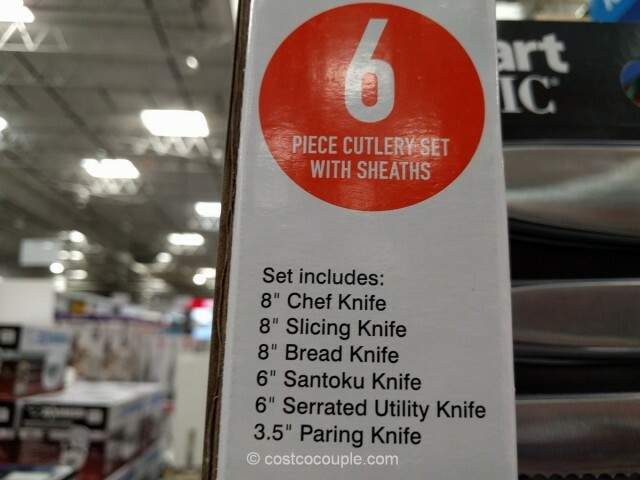 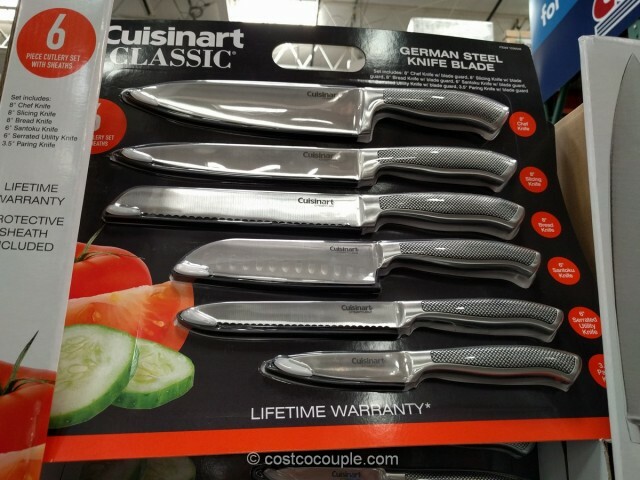 Knives can be fairly expensive so check out the Cuisinart 6-Piece Knife Set if you’re interested in a cheaper option. 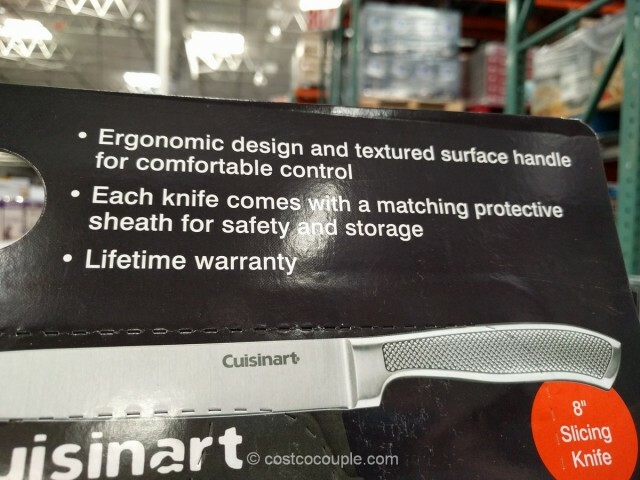 In addition, each knife comes with a matching protective sheath for safety and storage! 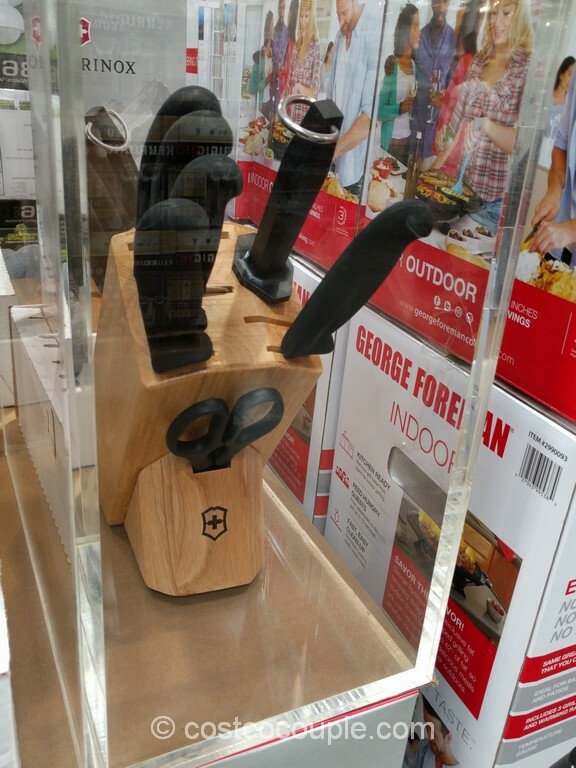 The knives have an ergonomic design and textured surface handle for better grip. 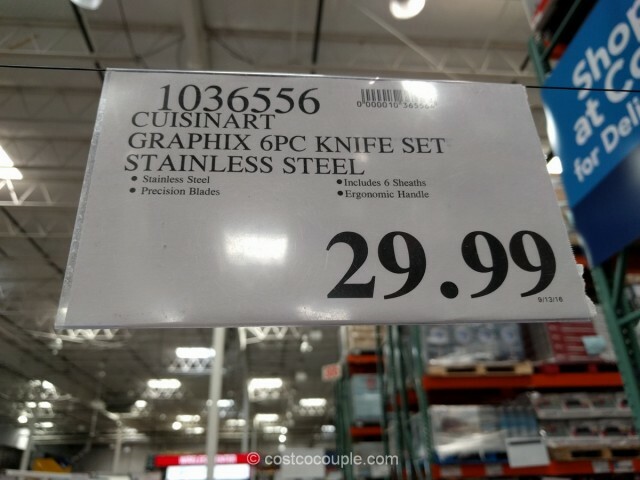 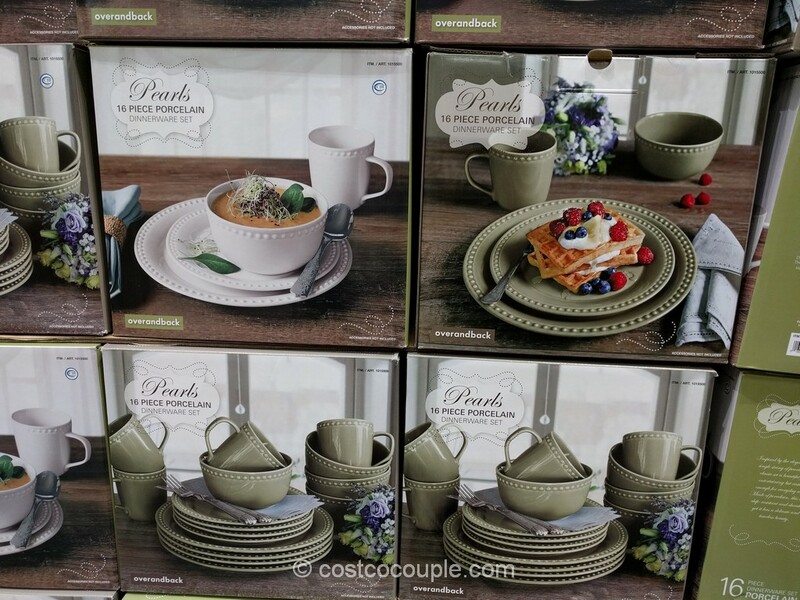 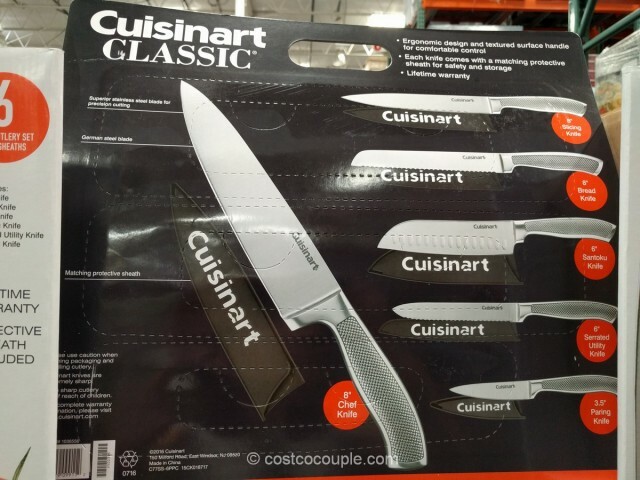 The Cuisinart 6-Piece Knife Set is priced at $29.99.